Cool Gadgets of the 90’s That Gave Us SWAG Goals! The 90’s was a cool decade to grow up in. It started seeing an influx of technical gadgets that slowly started flooding the market and we discovered what dreams were made of. The gadgets in the 90’s were nothing short of miracles for kids who grew up in that era and those who owned these gadgets were seen as the cool kids with SWAG even if the word hadn’t been invented back then. Now a day’s one can just use snapdeal offers to explore a vast range of gadgets and get to buy them at great prices. 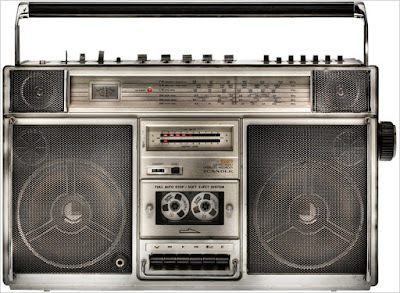 This music system is something we wanted to own and we wanted to own it bad. 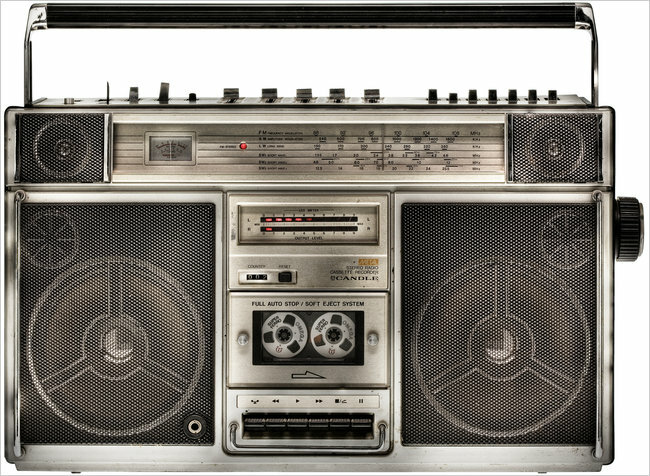 All we wanted to do was play DJ for the day and crank up the volume with those beautiful rotation buttons that we couldn’t stop playing with (although we had no idea what bass and treble did, it was fun rotating those dials). Those who had a music system in the house were really considered ahead of their times and we wasted no time to get our hands on the newest music tape to play after a long day of school. For those of us who didn’t have a boombox, we were quite happy with a walkman- our very own music system we loved carrying around. 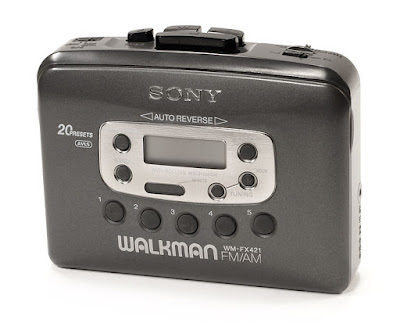 Be it long road trips or be it just blowing off some steam, we loved our walkmans more than anything else. One could pass hours on end listening to tapes nonstop. The only nuisance was rewinding or forwarding songs we wanted to skip as this was quite a pain but the experience was none the less enjoyable. 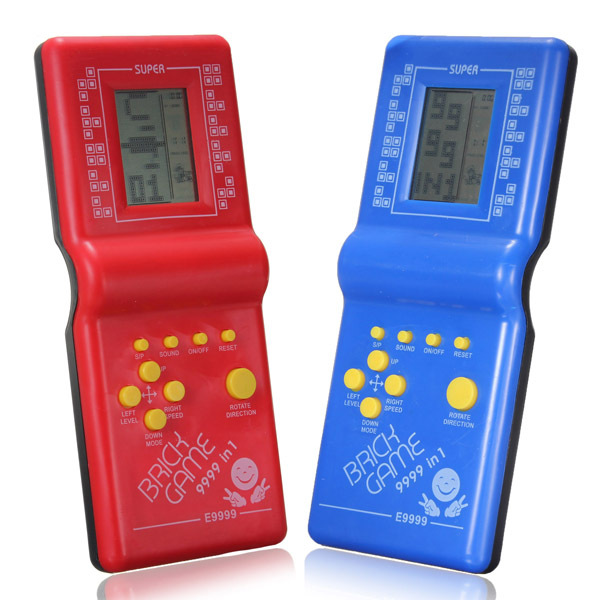 Long before we played Asphalt 8 and Grand Theft Auto in full jazz, we spent hours on end playing brick games on this beautiful portable video game. It was a good exercise for the brain that made us strategize our next moves and was quite addictive too. Parents often scolded us for playing this game for hours on end and not completing our homework on time. Not to mention, the music and tunes on this game were quite addictive too. Nintendo Game Boy gave us hours and hours of nonstop fun as you could fit a variety of gaming cassettes to take your pick from. Popular games during this time included Mario Brothers, Super Contra, Circus Charlie, Aladdin, Double Dragon and many more. 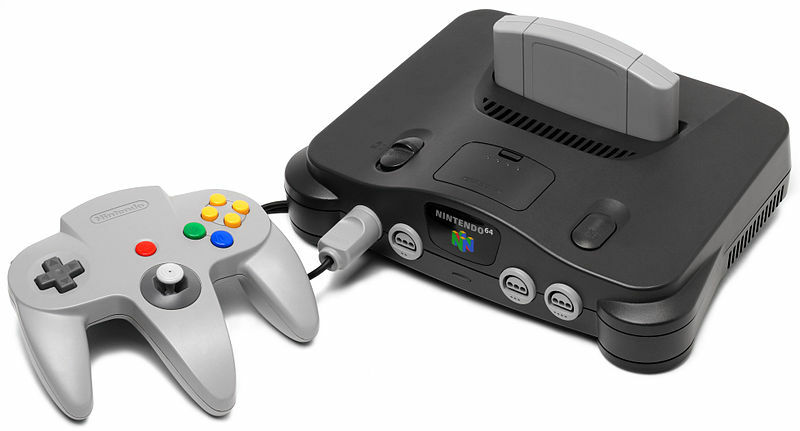 Even though the graphics were average, these games were additive to the core and a good number of sultry weekends were spent indoors playing these wonderful games. The gaming trend has still not died down and now you can make use of flipkart offers from CashKaro to get great deals on play stations to play your favourite games nonstop. 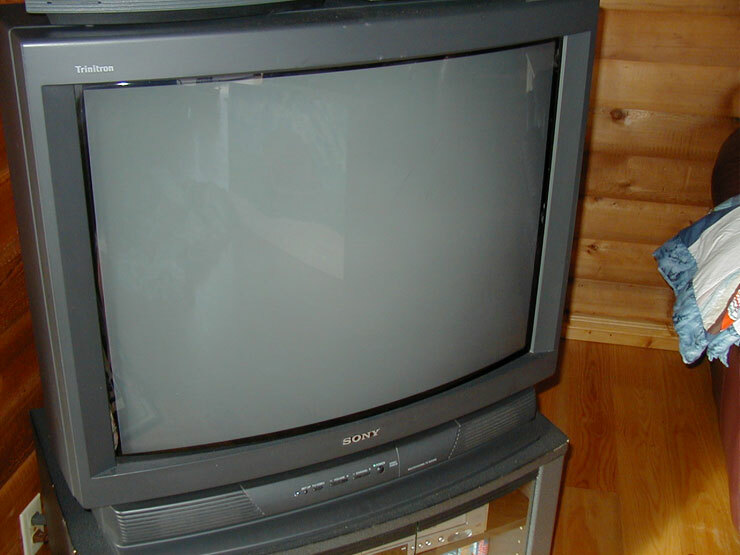 Back in the 90’s, colored TV’s especially CRT TV’s had started gaining popularity. Coming back from school one could always tune into the Cartoon Network to watch Top Cat, Dexter’s Laboratory, Power Puff Girls and many other interesting cartoons and shows. 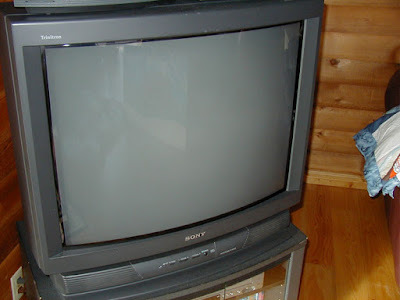 Long before people were addicted to shows like Big Bang Theory and Game of Thrones, shows like Shaktimaan, Small Wonder and many more were all the rage and watching them on the CRT TV made it even more fun and addictive. These gadgets surely made life a lot more entertaining and exciting back in the day and it’s hard not getting nostalgic looking back at those days and remembering the innocent days of childhood!